Our sponsors are so important and we accomplish a lot together. 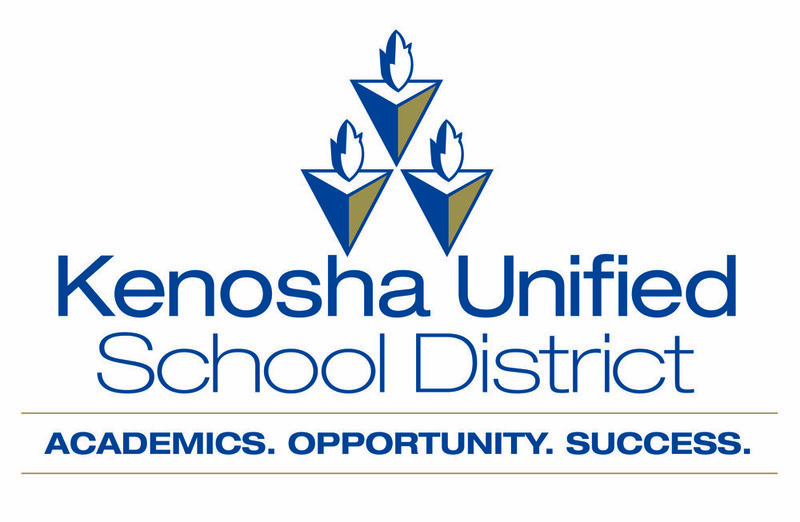 It is through our Kenosha parntership that we are able to help the kids and teachers of Kenosha realize their potential and fulfill their dreams. Let's make a difference!